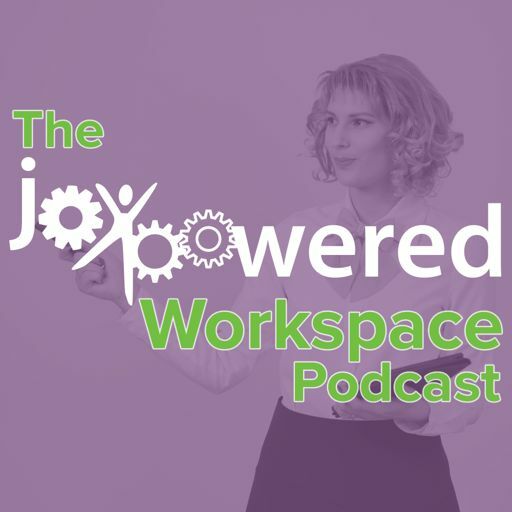 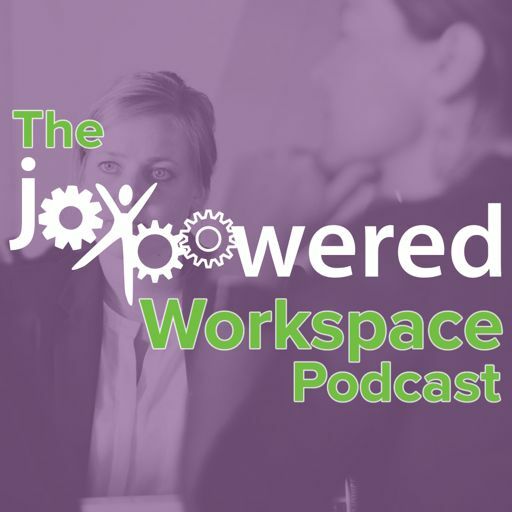 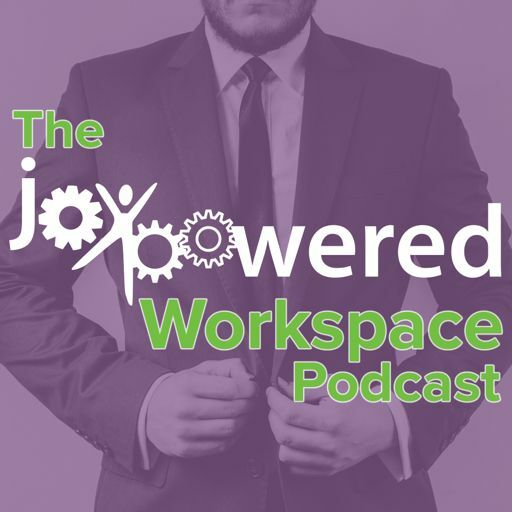 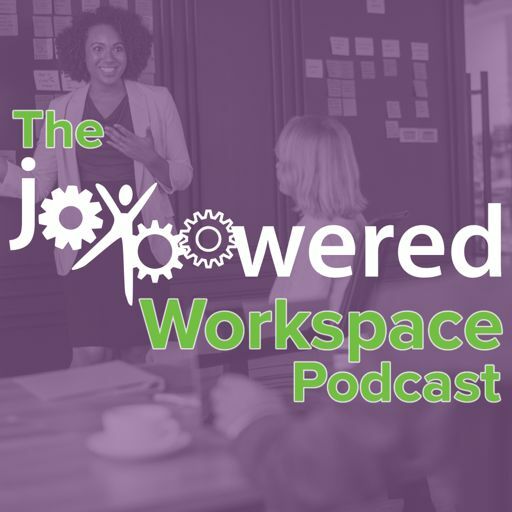 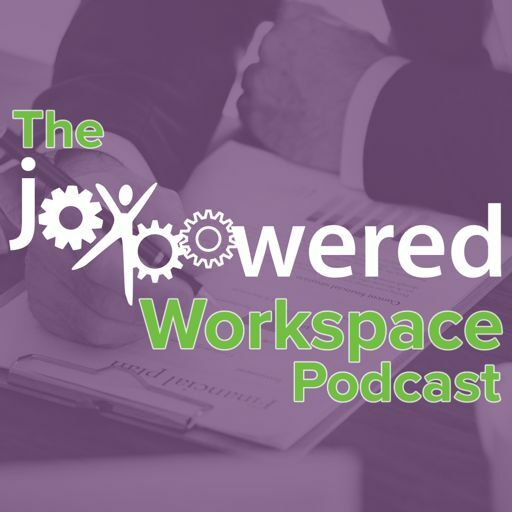 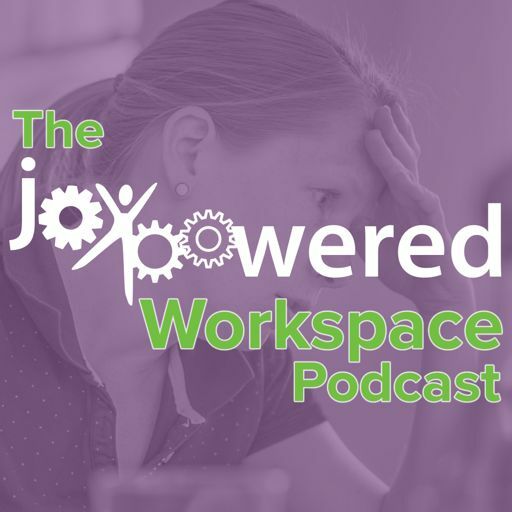 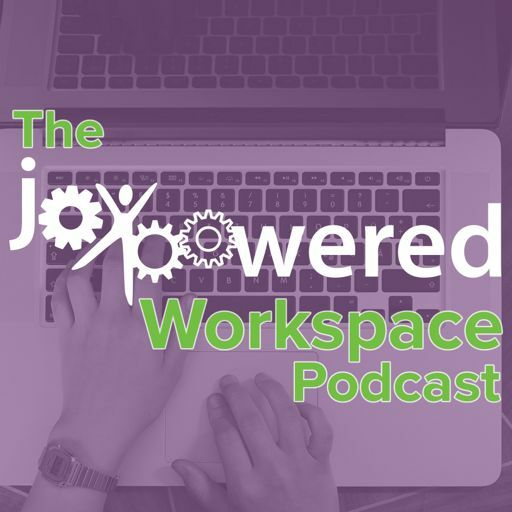 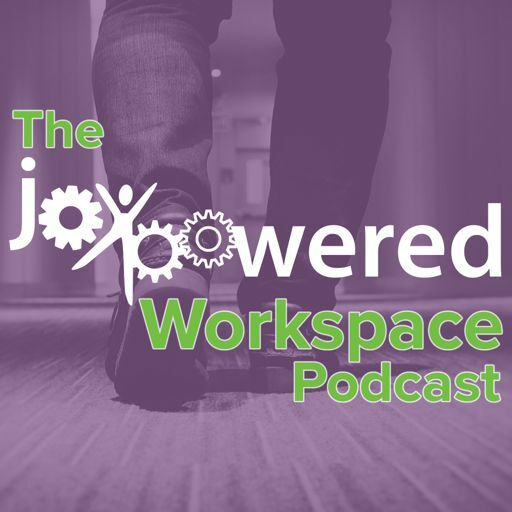 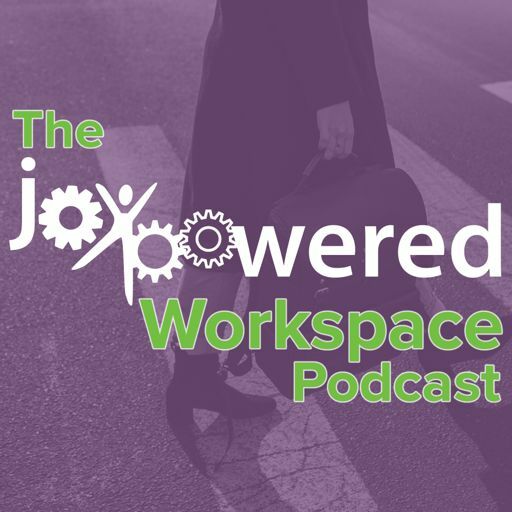 In this episode, JoDee and Susan discuss how great companies can make their people better with Kyle DeFur and Gretchen Schott of trueU. 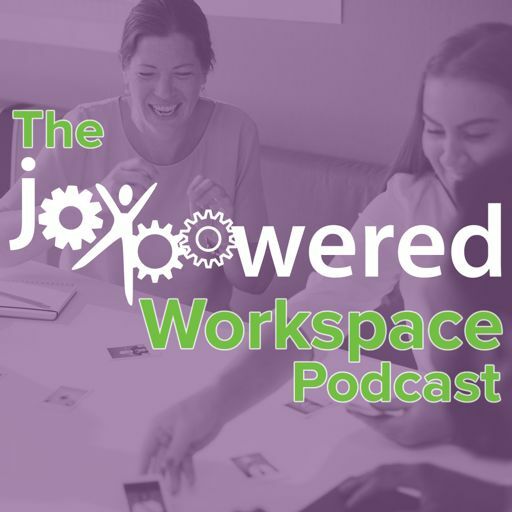 Topics include what makes an employer great, whether it makes sense to separate personal and professional lives, and what some leaders are doing to build great company cultures. 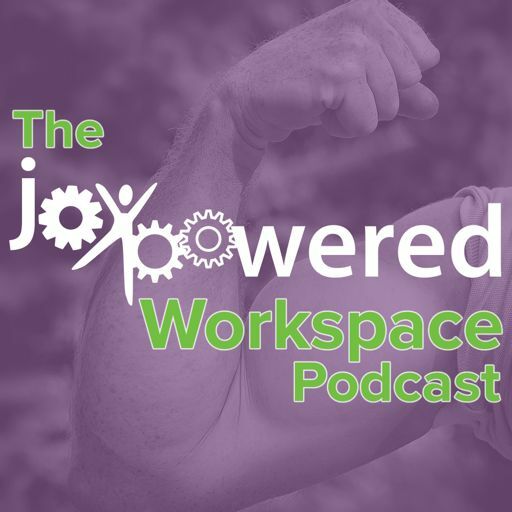 Visit www.getjoypowered.com for full show notes. 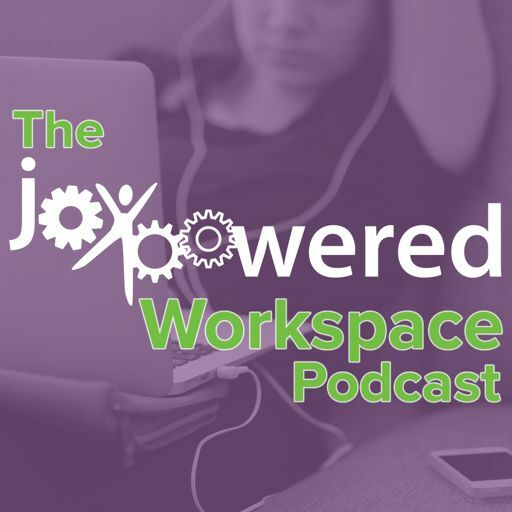 The JoyPowered Workspace Podcast Copyright 2017 All rights reserved.